Casual Connect Tel Aviv took place last month, and discussed the hottest topics in social gaming. 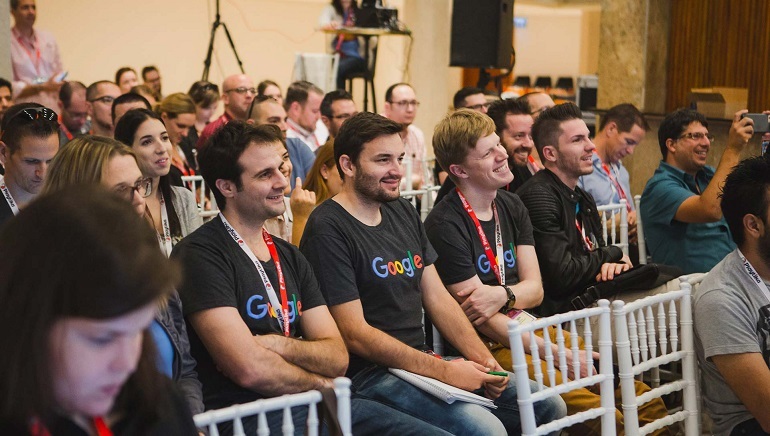 Casual Connect Tel-Aviv took place earlier this month as the third and last installment of Casual Connect events this year, a series of conferences dedicated to discussing the hottest topics in the online gaming industry. Casual Connect Tel Aviv focused mostly on social gaming, and delivered a comprehensive overview of the current state of the social casino industry, detail-oriented lectures on the specifics of building apps, and actionable insights into how operators can stay competitive in the future. 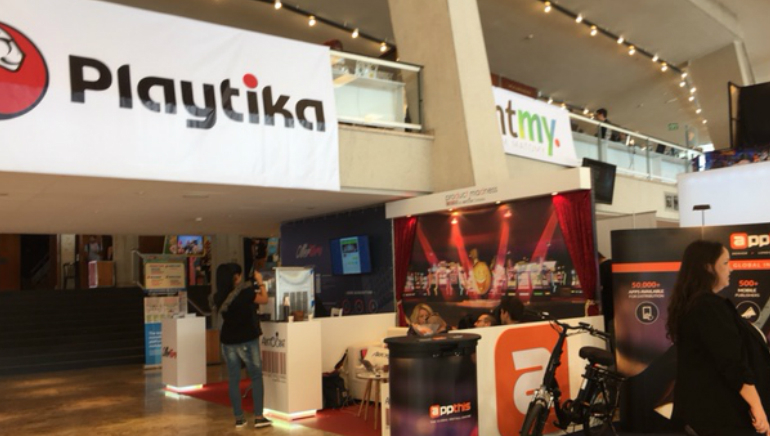 Playtika’s Elad Kushnir gave an overview of the social casino industry and shared his predictions about which operators will succeed and which will not. Murka’s Anatolii Henis described his company’s new, unique poker game geared towards the younger generation. And PlayStudios’ John Lin discussed breaking into the Asian market. All in all, there were over 100 speakers who covered a wide range of topics, including game mechanics, business acquisitions, skill-based games in casinos, business strategies, user acquisition, and emerging markets. Industry professionals already know the brand of Casual Connect to deliver useful, practical, and ultimately, profitable, information, which is why companies make sure to send representatives so they don’t miss out on important insights. 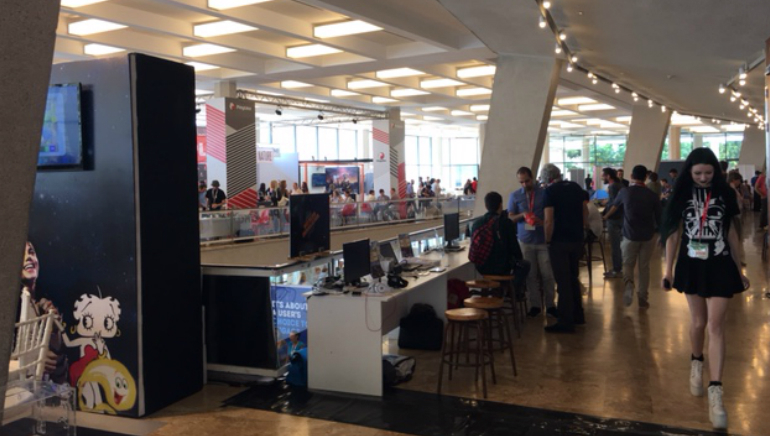 At Casual Connect Tel Aviv, representatives from companies such as Google, FlowPlay, Gamblit, Eilers & Krejick Gaming, Rocket Games, GSN Games, Super Lucky Casino, Product Madness, and iGaming Capital attended, as did representatives from Online Casino Reports, of course. This might have been the last Casual Connect event of the year, but there are four more planned for 2017. The first one will be Casual Connect Berlin in February, which will cover a vast range of topics, including game design, esports, social casino, funding, next-generation technology, and best practices. As all Casual Connect events, it will be a who’s who of industry leaders as well a hub of information and insights.